I’m very excited to be shooting the cover for Okanagan Family magazine again this year. This is an awesome publication put together for the families in the Okanagan area that has been in print for some time. I have been blessed with being able to provide their cover image for 7 years now and love working with them! Their content is fantastic as are they to work with. Thanks Okanagan Family magazine! Can’t wait to see this year’s edition. Here are a few images from the shoot. 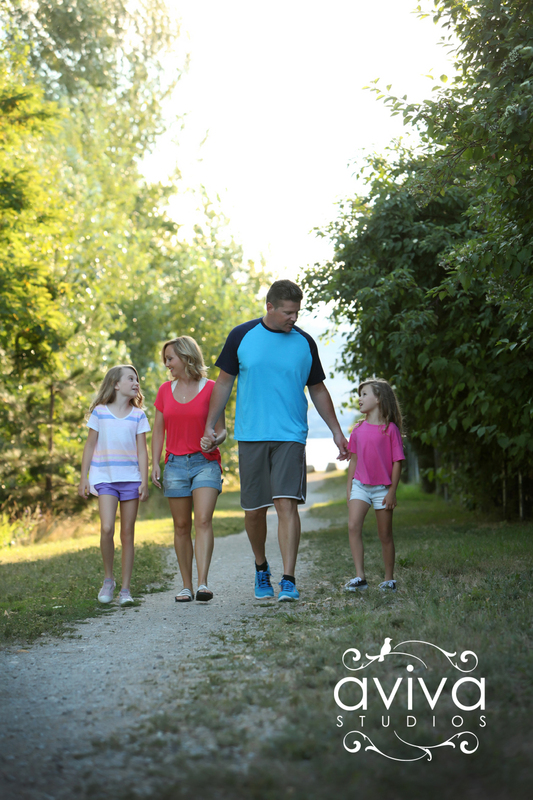 I got to work with the Smit family – they are so much fun and a true Okanagan family. Both Rheann and Ben were born here in Kelowna as were their two girls. Thanks for a fun shoot Smit familyl! !